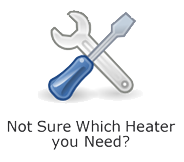 Virtually eliminates refrigerant loss – No recharging! Easy to clean. No rust! 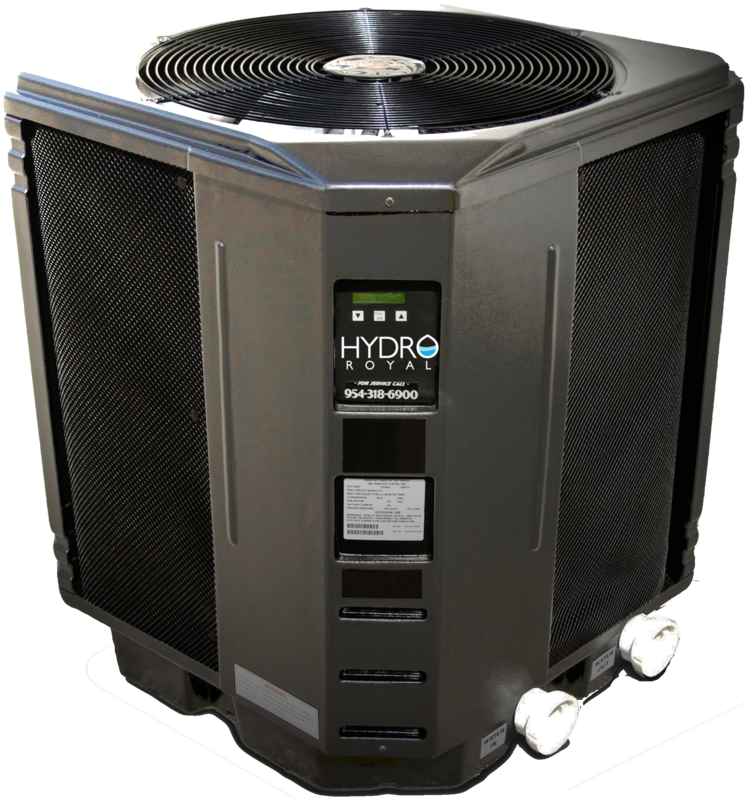 Hydro Royal offers the best pool heat pumps in the industry, performing with exceptional efficiency, reliability and power.  Environmentally friendly and provides lower operating costs. Designed for excellence in performance, silence and endurance. Guaranteed to provide dependable, lasting quality you can count on. Warranties that are water tight. We’re so confident in our products that we offer remarkable warranty programs, designed to keep you comfortable in and out of the pool. Get the most out of your pool and enjoy your pool all year. Your family can exercise, relax, swim and entertain in warm water even on cooler days. 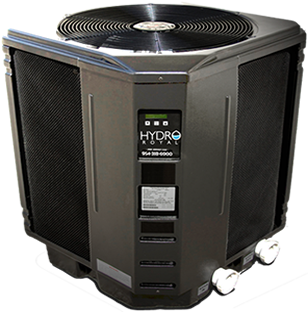 Hydro Royal has revolutionized pool heat pump technology. Our titanium tubing in our heat exchanger is rifled, adding even greater efficiency in the heat exchange process. © 2019 Hydro Royal.com. All rights reserved.